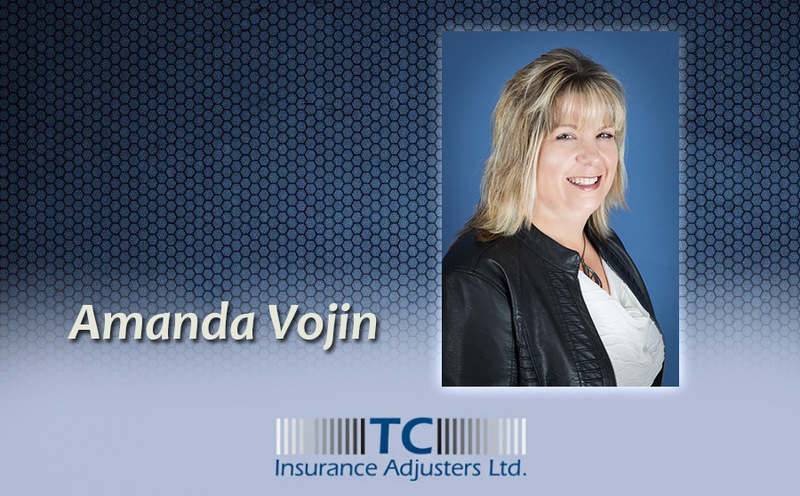 As the first employee of TC Insurance Adjusters Ltd., Amanda has called TCIA her home since 2008. She is presently working out of our Exeter Branch. She is a graduate of the Fanshawe College’s Business of Insurance Program. She holds an Independent licence for all classes of insurance claims. She recently obtained her Chartered Insurance Professional (CIP) designation and has been in the insurance industry since 1996 starting her career as a broker and then working for a major insurer in claims before joining TCIA. She has an extensive claims handling experience in all lines ranging from catastrophic injury cases to complex agricultural and property losses. She is also well versed in liability and bodily injury investigations and handling. She is adaptive to all requests of insurers and is mindful of each individual insurer’s protocol.